One of the earlier works on how to approach game fishing on still waters. 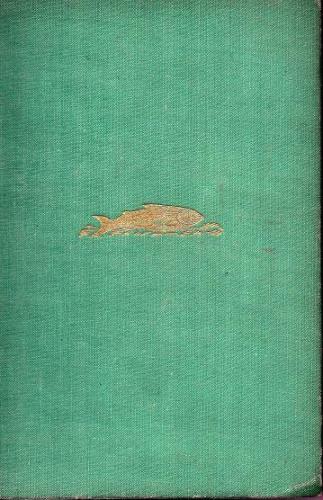 This copy is a 1st edition with a bright gold pictorial of a fish on the front. There is spotting/foxing at the front but the binding is tight.